Are you a prospective University of Central Florida premed student? Plan a visit. 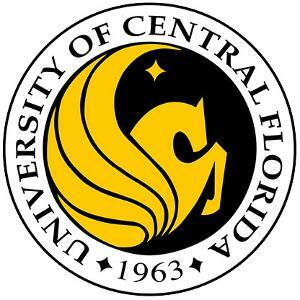 Want to learn more about how MedEdits works with University of Central Florida premeds? Sign up for a FREE 15 minute advising session. 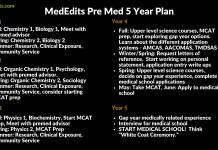 Need help navigating the PreMed process? Hire a MedEdits advisor. Click here to read, plan, and succeed. You’re premed. Does it matter where you go to college? You’re headed to college and ready to begin your premed journey. 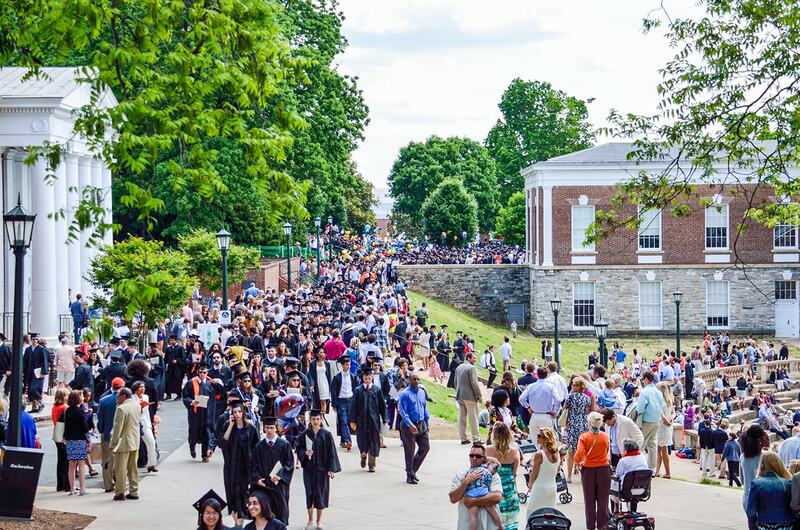 So, does it matter where you go to college? Going to the “best college” to which you are accepted may not always be a wise choice. If you are certain that you want to go to medical school, think twice. I’m often asked: Isn’t a “top ranked” college the best option for a premed? Is the college in which you’re interested notorious for being a “premed weeder” school? Do their premedical classes have impossible curves? If so, your GPA may suffer. This could negatively influence your chance of admission to medical school. Where you go to college matters. First of all, I do advise all premed students to attend four year universities rather than community colleges. Community college classes are not considered as rigorous and most admissions committees do not respect grades from community college courses. What should you consider when evaluating premed classes? As you decide where to attend college, also consider class sizes. You know you want to go to medical school. In other words, you know you want to go to medical school. Don’t choose a school that is not notorious for making it very tough to earn good grades. Do choose a school where you will get a solid educational foundation in the sciences. Choose a school where you will have the chance to work directly with your professors rather than teaching assistants. As you make your college choice, seek out information on how premedical students fare. What percentage of students who enter college as “premeds” graduate and attend medical school? Where do graduates attend medical school? What percentage of students who want to apply to medical school are “approved” for a premedical committee letter? Well, you can read more about this in my book. In Chapter 5 of The MedEdits Guide to Medical School Admissions, I discuss this item which couled be part of your application process. Be sure to attend a college where you can pursue your intellectual curiosities. Medical school admissions committees do not require applicants to major in a science. You will need to enroll in challenging science courses. With medical schools seeking diverse student bodies, admissions committees like to see distinctive and atypical majors. Think about a major or minor in a nonscience discipline such as art history or Hispanic studies. Your intellectual pursuits during college can actually distinguish you during the application process. College might also be one of the last times you can pursue your nonmedical and scientific interests in depth. So, make the most of it! 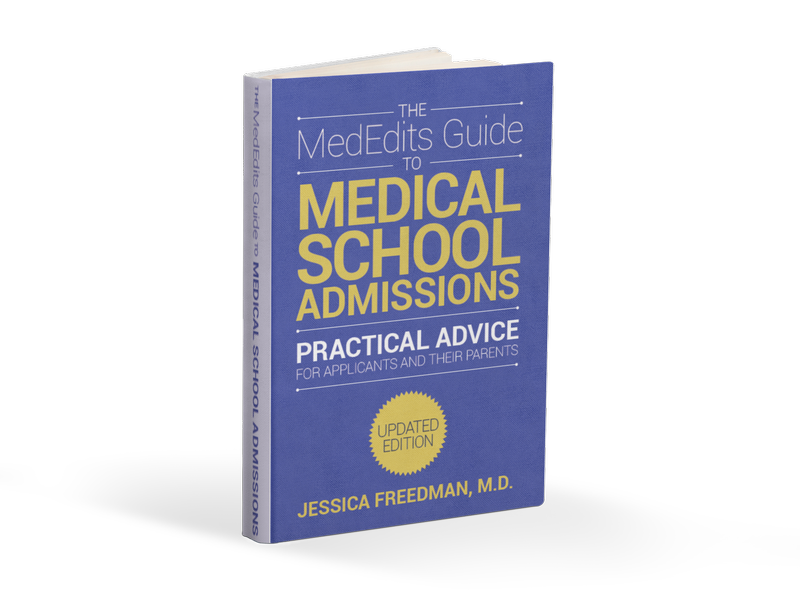 Excerpt from The MedEdits Guide to Medical School Admissions by Dr. Jessica Freedman. 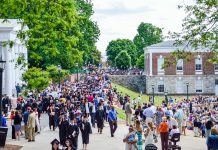 Looking for other top premed universities? Check out our state by state list below. As a premed, you must have a reliable and knowledgable premed advisor. If you don’t have one, consider working with us throughout your college years. Click Here for information. 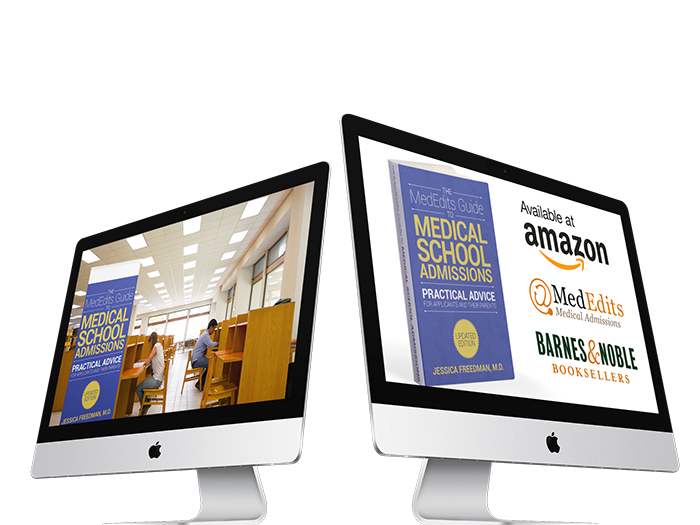 What is the Medical School Admissions BCPM GPA?